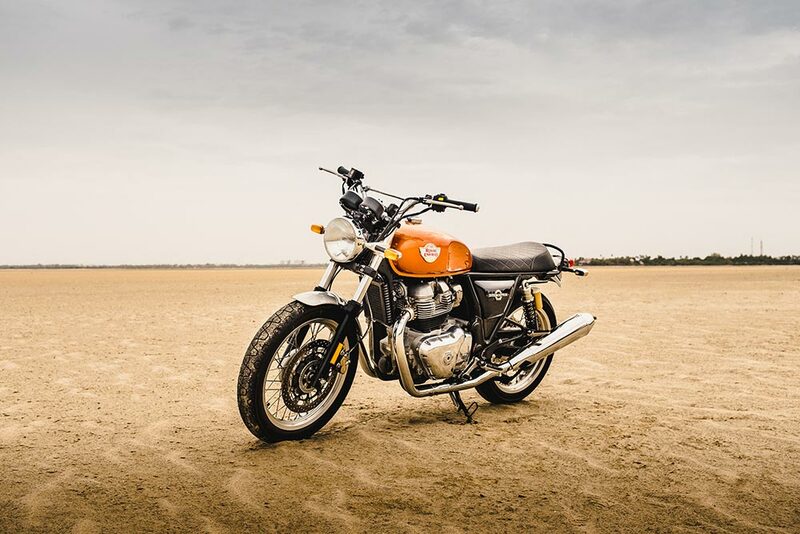 Royal Enfield posted sales of 71662 motorcycles in the month of September 2018, recording a growth of 2% over the same period last year. 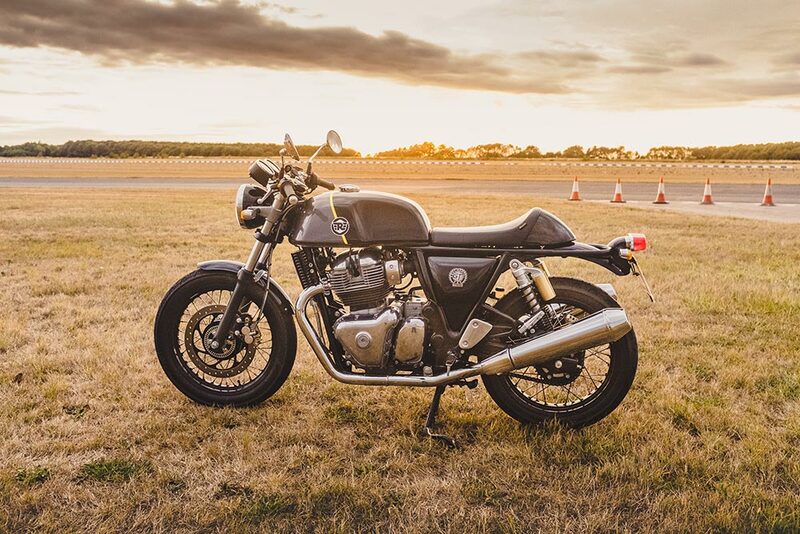 The motorcycles are priced at USD 5799 for the Interceptor INT 650, and USD 5999 for the Continental GT 650, for the Standard colourways, making these motorcycles a perfect blend of authentic appeal, contemporary fun ride experience, and accessibility. The Custom and Chrome colourways will be priced at USD 5999 and USD 6499 for the Interceptor INT 650 and at USD 6249 and USD 6749 for the Continental GT 650 respectively. With the ongoing seventh edition of the Tour of Bhutan, Royal Enfield continues its rendezvous with offering motorcycle enthusiasts the opportunity to traverse through the adventurous yet picturesque terrains in the land of the Thunder Dragon. Bhutan, rightfully features as a top riding destination embedded with an average of 10 curves per km of road. Little is left to the imagination of a rider cruising via curves, jaw-dropping landscapes and cities that don’t even have traffic lights. The riders on-board get a chance to traverse through the land of Bhutan. Rider Mania, Royal Enfield’s most definitive motorcycle festival is back and it is set to get bigger and better this year with an action packed 3 days of Music, Mates and Motorcycling like never before. All roads leading to Goa will be dotted with Royal Enfield riders from across the globe as they home in to Rider Mania to join other like-minded enthusiasts from 16th- 18th November .The three day festival has a plethora of events designed to test the riders’ skills with the motorcycle or off it. Participants can take part in the events or cheer their mates or just kick back and soak in the Royal Enfield vibe. The variety of artists and genres of music grows and changes every year so there’s something for everyone.